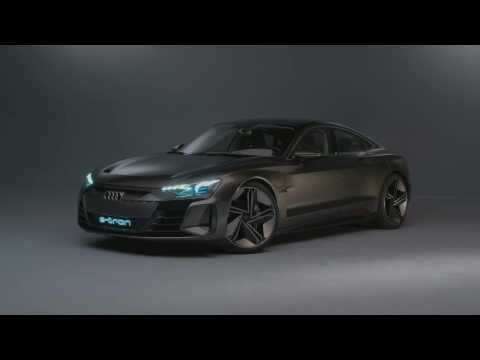 With the Audi e-tron GT concept Audi presented a new star in the movie capital of Los Angeles. The electrically powered coupé gives a concrete look at the production car, which will follow in two years. The car is a purely electric super sports car with four seats. 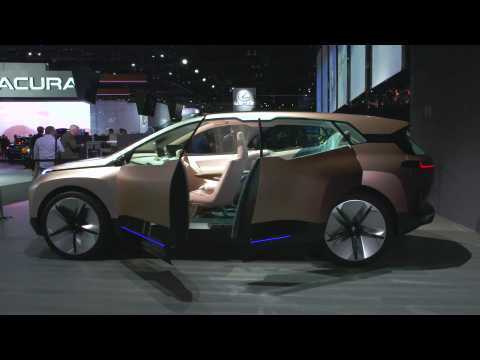 Have a look at the most interesting that happened at LA AutoMobility this year. The BMW Vision iNEXT provides an insight into the future of personal mobility. The latest Vision Vehicle from the BMW Group symbolises the dawn of a new era in driving pleasure – and is celebrating its world premiere at the Los Angeles Auto Show.